At Unicare Dental Center, we understand how limiting and socially debilitating it can feel when you have missing teeth. 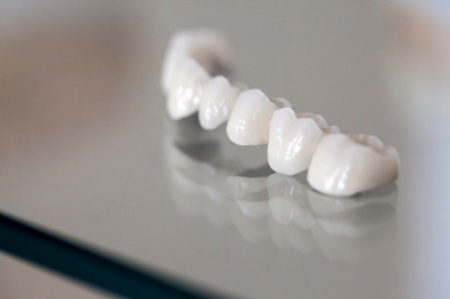 We are an experienced Dentist providing durable and functionally effective dental bridges ensuring you enjoy the exceptionally positive change receiving this dental service will make in your life! If you’re missing a tooth or a number of teeth, you have different replacement options to discuss with your dentist. 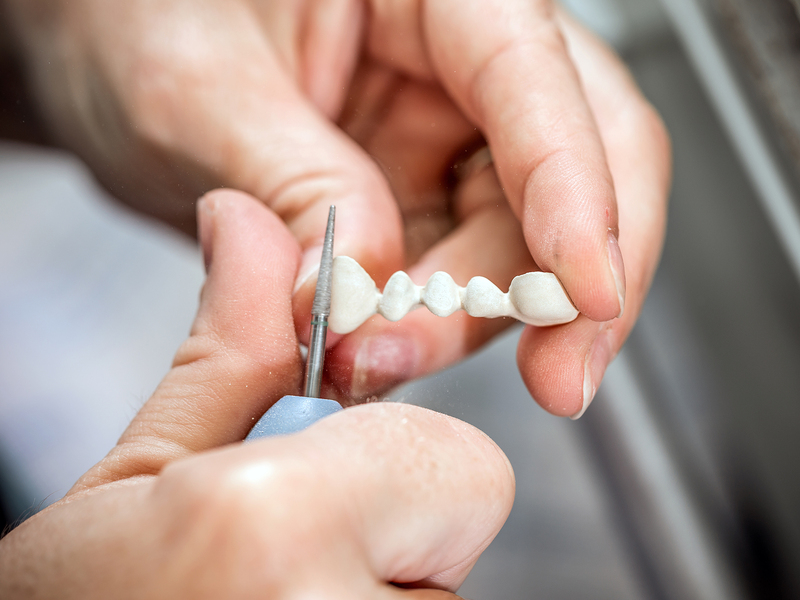 There are many benefits to using dental bridges, and there are many factors, including costs, that you should consider before making a decision. Book your appointment at Unicare Dental Center 713-995-4000.